Financial education. It’s at the core of our very existence if we’d like to have a fulfilling life. Earning, then saving, the money to buy a house, pay for college, and feed your family are at the core to our way of life. But how do you – or did you – learn how to save, spend, invest and make decisions regarding your financial future when you were younger? If you’re reading this, you’re probably 24-59 years old – my current readership statistics tell me. You likely learned from your parents about money. You might have had a job as a kid. You might have been exposed to a saving or investing philosophy. And you probably were taught how to value products and services. How well your role models taught you – and whether you followed those instructions – directly affected where you are today financially. Now there are myriad resources online to help you impart those lessons to the important people in your life. The review shared below is all about a new tool for your kids, grandkids, nieces and nephews to use as they grow. Pay attention – you’re the link between their success and failure when it comes to learning about money. 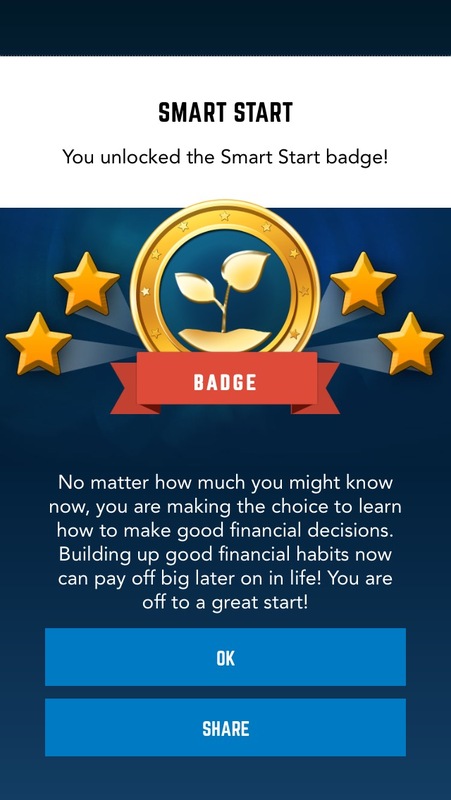 By gamifying the process of buying decisions, saving and investing – and integrating this process with social media sharing – Mass Mutual has created a tool that kids can use when learning how to handle money. While I don’t have a time machine, I know there are lessons in this app – prioritizing purchase decisions for one – that I could have used when I was in grade school and middle school. From a reviewer’s perspective, the game is straightforward and handholds you through different levels. The latest version has been updated to allow you to move ahead to locked levels depending on what you already know. But lessons are pretty simple at the beginning. For instance, asking you to decide how many notebooks to purchase for school and to decide whether or not to use your budget (yes, it uses the B word!) on a new calculator or to use your cell phone. #SPOILER – buy the calculator as the option about just using your smartphone has a twist where your teacher might not allow cellphones in the classroom. 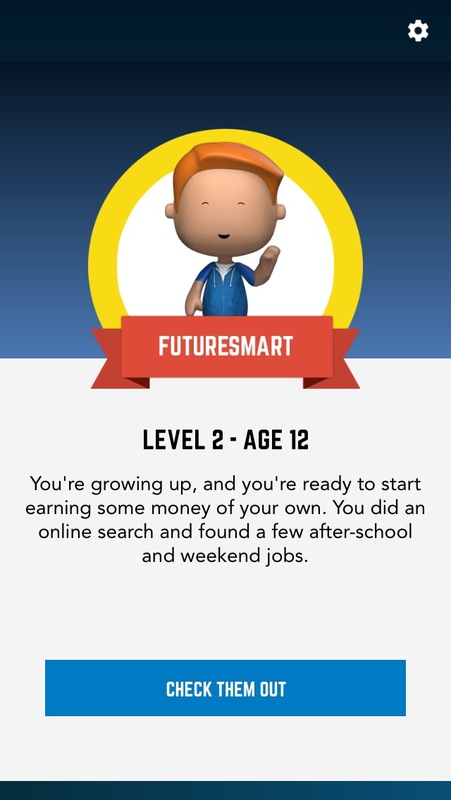 Ultimately, it’s important to know how to handle finances and I think the app, and the FutureSmart Foundation, do a great job at making this learning fun. I’ll be sharing a few more posts about financial education and my experiences throughout April because it’s financial literacy month. You didn’t know that? Well take a look at their publication on 10 questions and answers you should consider about your financial wellbeing. Link is a .pdf you can view onscreen or download. Enjoy! *Disclaimer: I was introduced to the app at a FutureSmart Foundation event before the public. As part of that reveal I was compensated for my time and for some photos I took during the event where 2000 schoolchildren from around Boston were entertained at the TD Garden in Boston. You can see those photos of the event, the community breakfast and the acrobatic entertainers at my Flickr page.